The Beauty of Maps is a documentary series charting the visual appeal and historical meaning of maps. 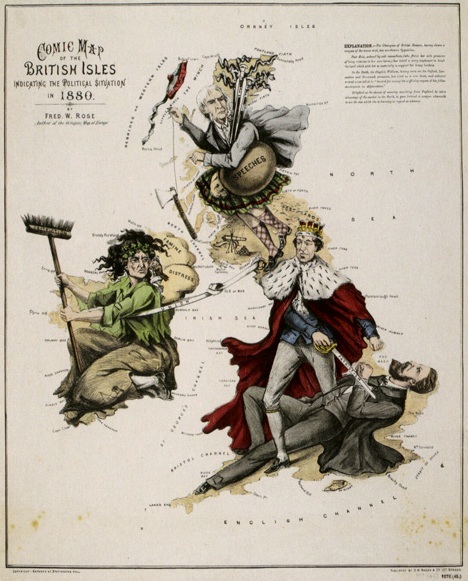 Satirical maps with the advent of high-speed printing allowed larger series at lower cost. 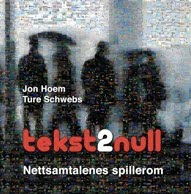 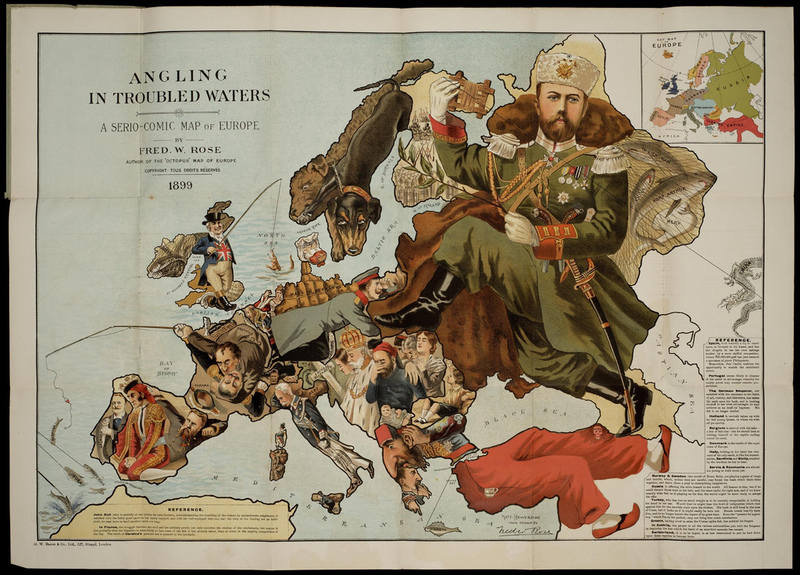 Today's episode, shown on NRK, was about satirical maps, maps used as devices for humour, satire or storytelling. Graphic Artist Fred Rose captured the public mood in 1880 with his General Election maps featuring Gladstone and Disraeli. 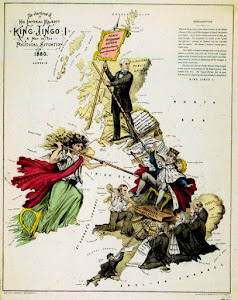 In 1877, when Rose produced his 'Serio Comic Map of Europe at War', maps began to take on a new direction and form. 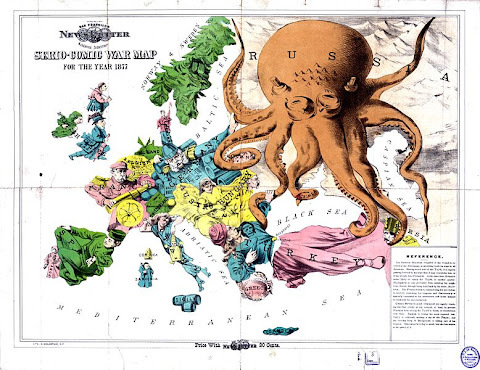 Rose's map exploited these possibilities to the full using a combination of creatures and human figures to represent each European nation. The personification of Russia as a grotesque-looking octopus, extending its tentacles around the surrounding nations symbolised the threat the country posed to its neighbours.